Stockport Viva! 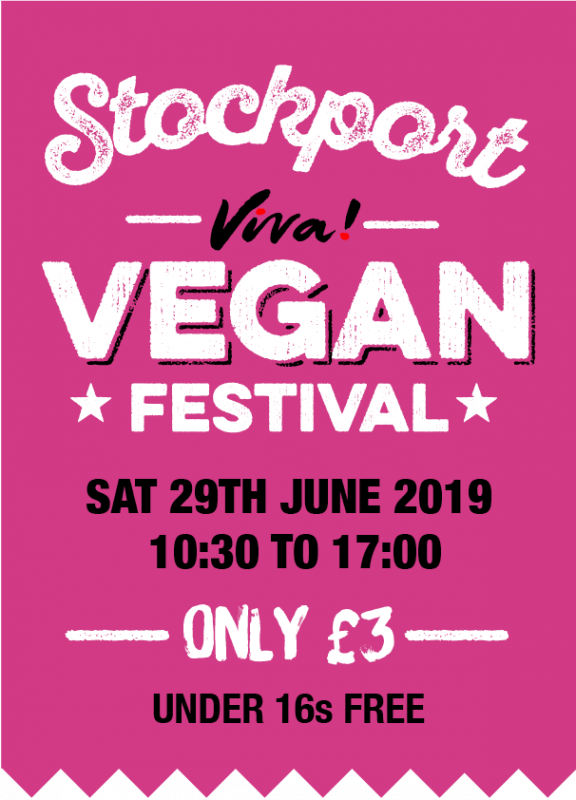 Vegan Festival - 29 JUNE 2019 | Viva! Talks and workshops taking place all day! VIP Tickets £13 (including an exclusive goody bag full of treats!) only available online!